Tree Guard - Replas Recycled Plastic Saving the Environment! Replas produces a range of recycled plastic products that not only reduce the amount of plastic going to landfill, but also helps to protect our precious natural resources with Tree Guards. Now Replas has found another way to save our trees. This sturdy recycled-plastic barrier is designed to safeguard your trees. 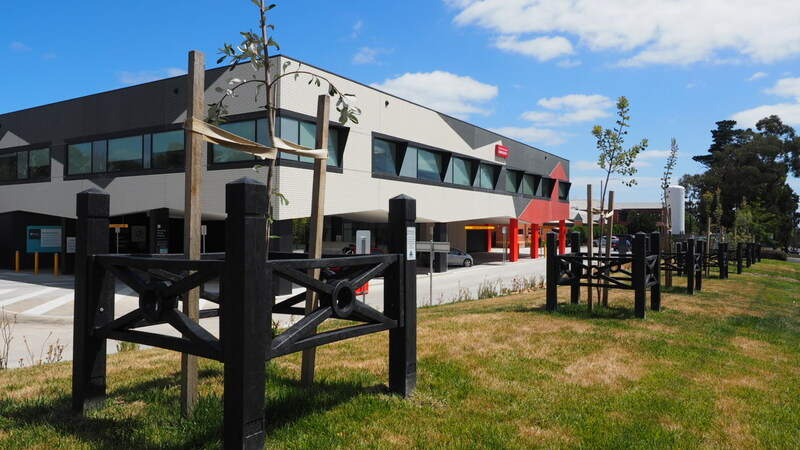 By connecting these panels to our 100 mm square bollards we can create a stylish and economical solution for the protection of your trees. 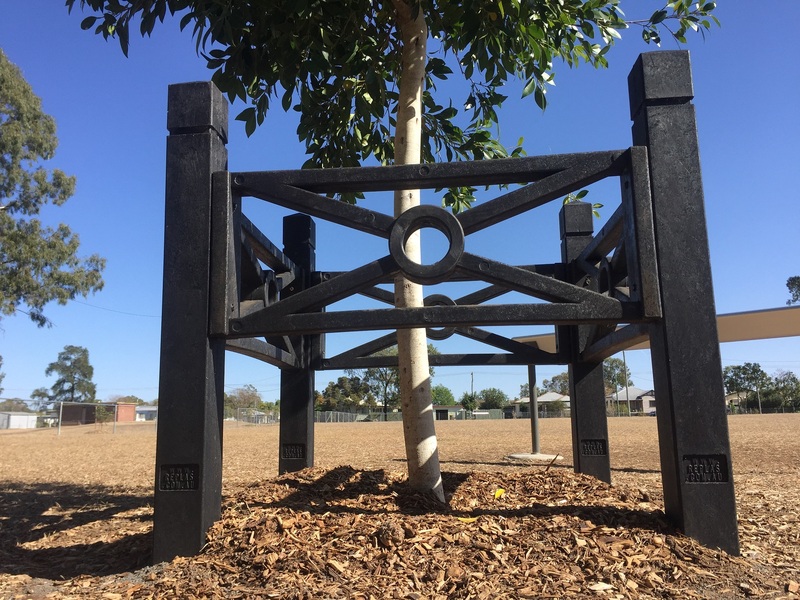 Urban trees have to adapt with an incredible amount of threats – pollution, pedestrian and vehicular traffic, vandalism, drought-like conditions, confined growing space, and even dog waste. These are just a few of the dangers trees face in highly populated suburban and city areas. 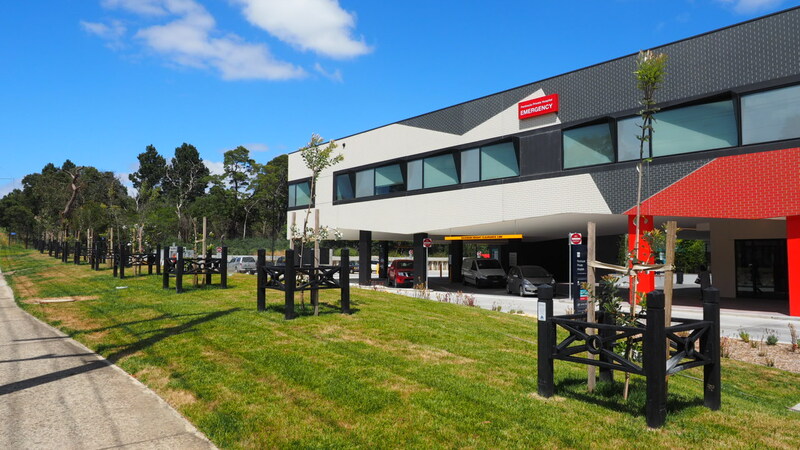 Street trees need to be cared for and protected in order to survive and thrive in the Australian atmosphere. One of the best things YOU can do to protect these trees, is install a tree guard. 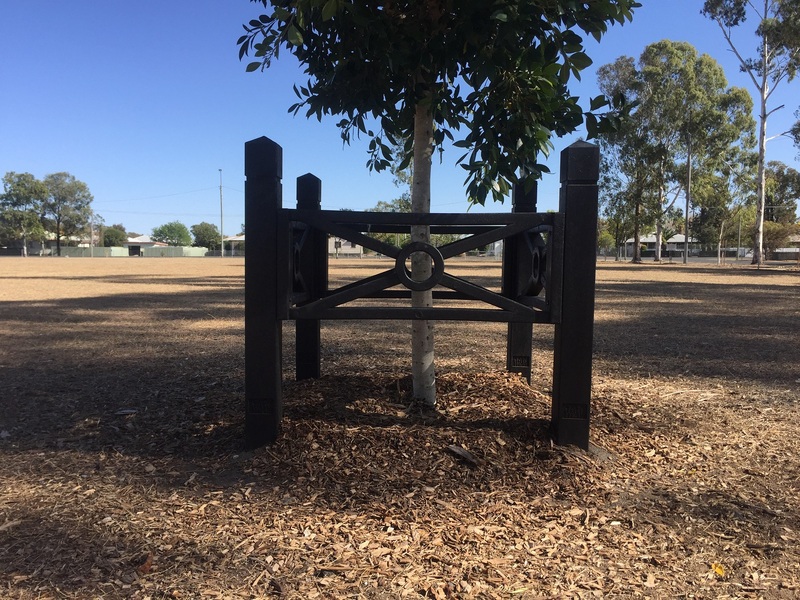 The versatile tree guard can be adapted to suit all sizes of trees and may be fixed either horizontally or vertically. Measuring 880 x 35 0mm, the panels are lightweight and are available in your choice of black, green, or grey. Replas bollards can also be used to create a simple Tree Guard. 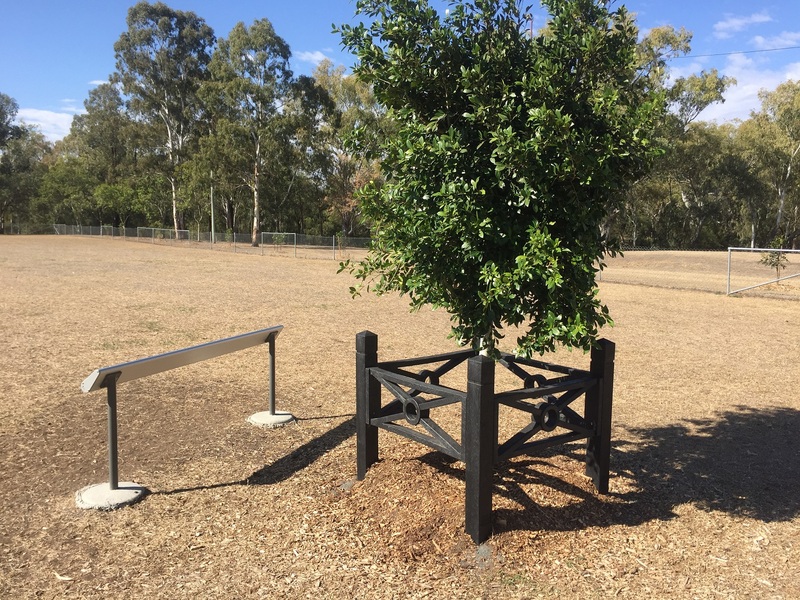 The perfect solution Whether for a park, property, or roadside, the tree guard is the ideal way to protect your trees. To prevent pedestrians, cars, and even dogs in harming the surroundings of new, old, or existing trees, your trees will thank you. Invest in your trees and encourage others to stop the harmful vandalising with Replas Tree Guards.